Em Stafrace| Just a Girl with Ideas: SPOOKTACULAR STUFF! Thank you for stopping by, have a fantastic day! Super cool creations! 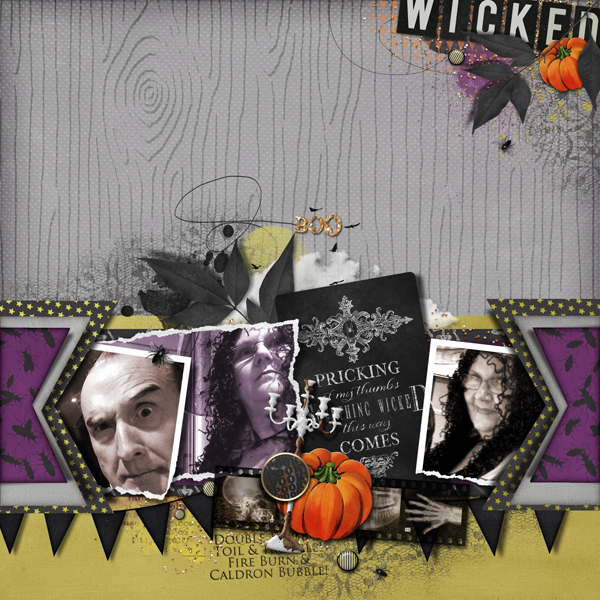 I love everything about this digital kit!.....and the pages you created with by kiddos of course! So creative! Love all of these!